Who says you need a big bike to have an adventure? 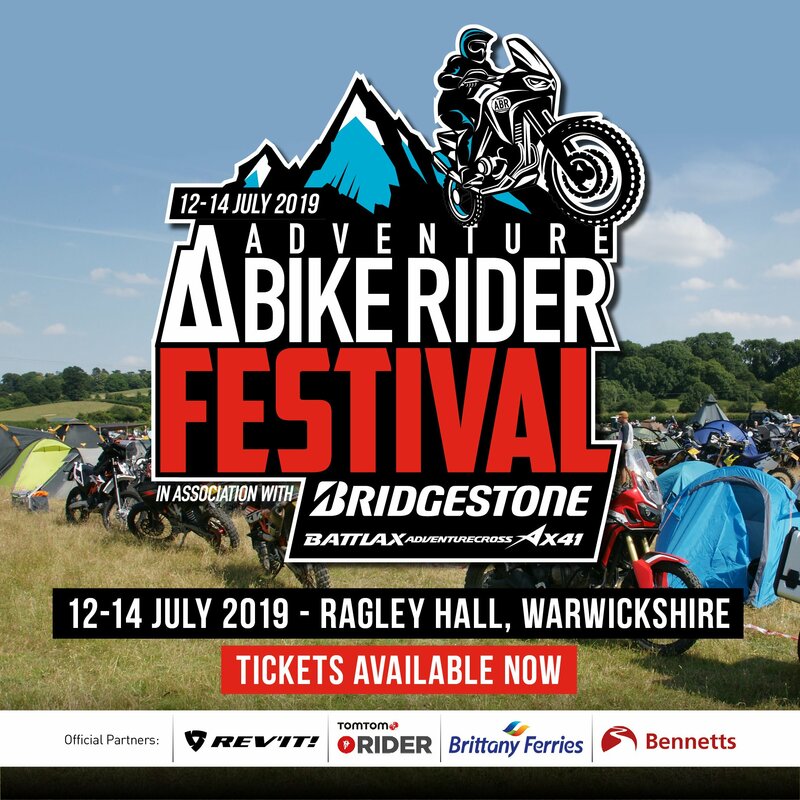 Here at ABR we like to celebrate the fact that you can get out there on two-wheels and have an epic trip no matter how big the engine is. It may take a little longer to get to your destination on a 125 but hey, it’s all about the journey and not the destination, right? Well, that’s exactly where this feature comes in. 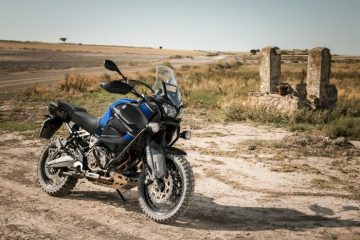 For those of you who are new to riding and only hold an A1 license, or even for those who just want to try out something smaller before plumping for a hefty 1200 GS, here are 10 of the best 125cc adventure bikes. 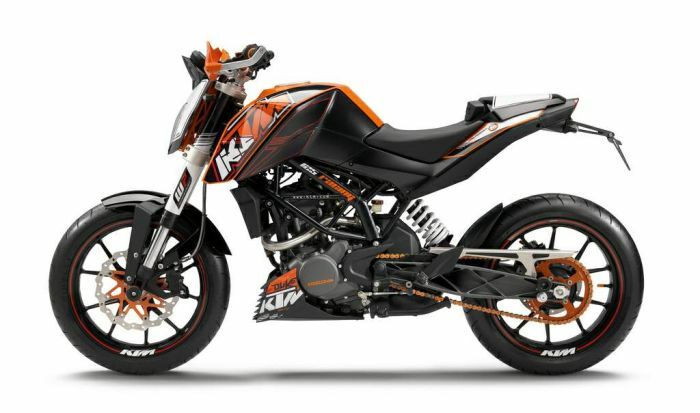 The KTM 125 Duke (there’s also 390cc, 690cc, 990cc and 1290cc versions) isn’t really an ‘adventure bike’ per se, but it’s a good option for those looking to ride a well-built, great looking 125 that’s also fairly nippy. Off-roading is pretty much out of the question unless some modifications are made, but it will suit you well for any road tours you may want to go on. 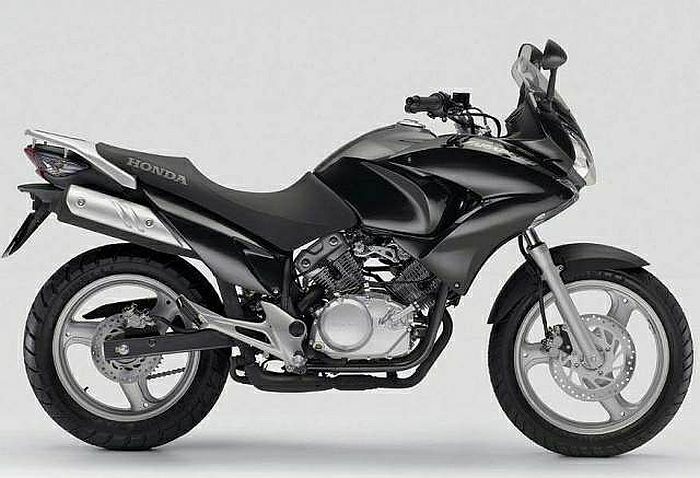 The Honda XL125 Varadero is arguably one of the most sought after 125 motorcycles, largely down to its big bike looks and feel, but also down to the excellent build quality. Unfortunately Honda has discontinued the bike but there are plenty of second hand models available. 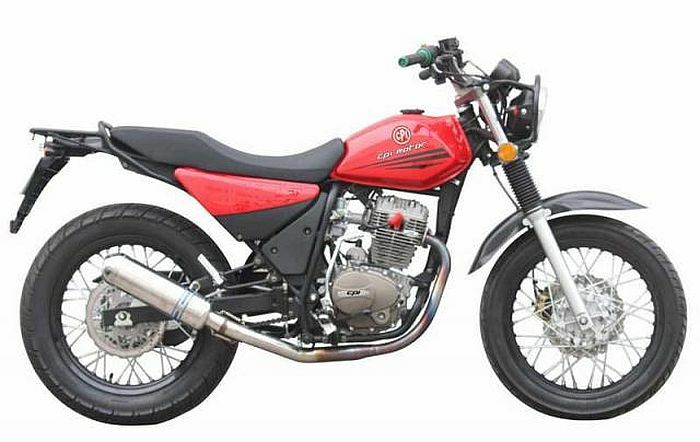 2007 models will offer fuel injection and more modern looking fairing. 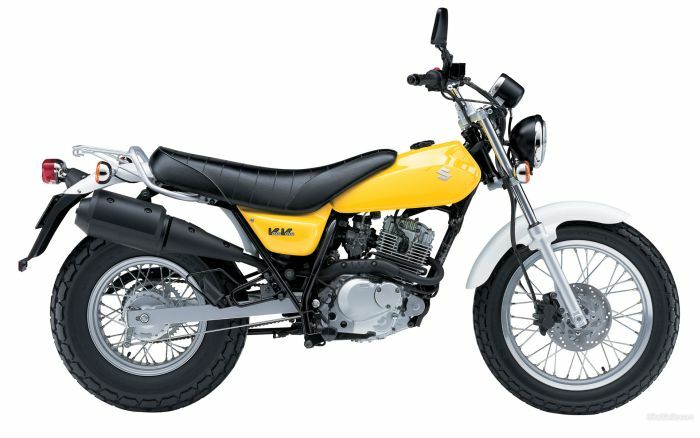 The Suzuki Van Van is probably most notable for its chunky back tyre and as a dual-purpose 125 it’s a great little machine for road riding, mixed in with some gentle green laning. It’s not a particularly big bike and it you’re a large person then you may find it’s a bit too small (at 6’2 and 16 stone I certainly did). Though, if you don’t have that problem it’s a great bike and you can pick them up for about £1600 used. 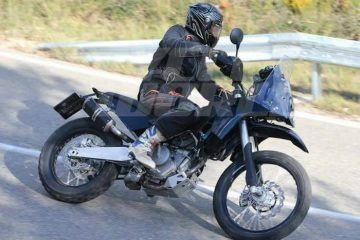 As happy cruising at 60-65mph in sixth as it is tackling the mud, the Derbi lives up to the dual-sport name, albeit with only 125cc. Seat comfort and a supple ride make the slower days no hardship unlike most of the 125s on the market. If you’re happy seeing the world at 60, the Terra Adventure is up to the job. 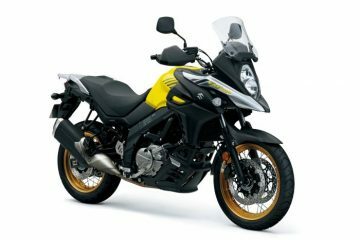 You might not have heard of CPI before but the SUV 125 from the Taiwanese company is certainly a bike to consider if you’re riding on an A1 license, especially when it’s just £1,599 from new. The bike comes with knobblies as standard and it’ll handle light off-roading. If you buy from new then it’ll also come with a two year warranty adding further value to an already cheap bike. 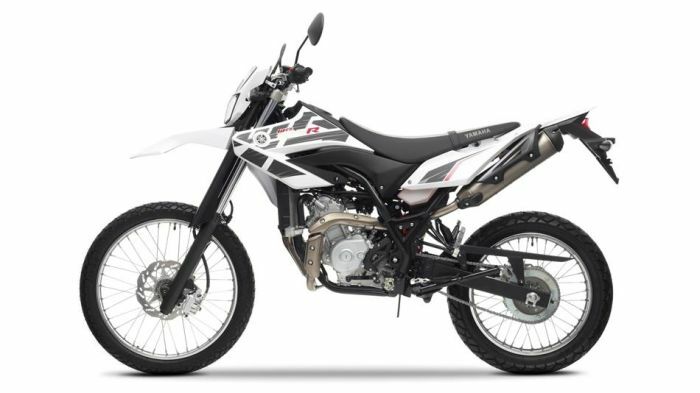 With a seat height of 930mm the Yamaha WR125R is the perfect choice for larger A1 adventurers. The high price may be off putting to some, but it’s worth it when build and engine quality are taken into consideration. 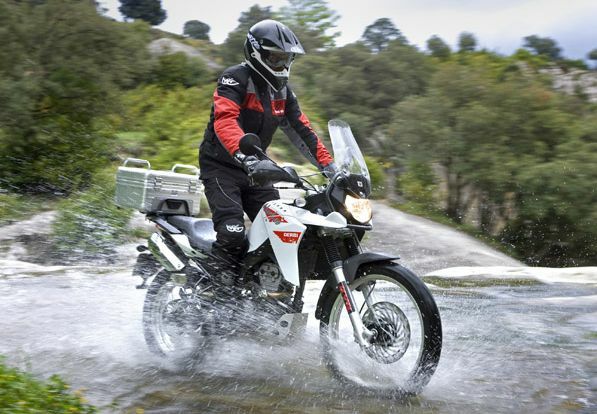 It’s competent at both on and off-road riding and as far as 125s go, it offers an impressive top speed of 75mph. 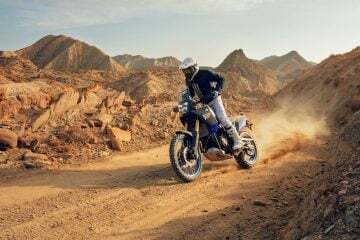 If you’re concerned about the already limited speeds of your 125 then the KLX125 isn’t for you. A meagre 10.6bhp offers little in the way of power and a top speed of 62mph might end up frustrating many riders, especially on a longer distance ride. 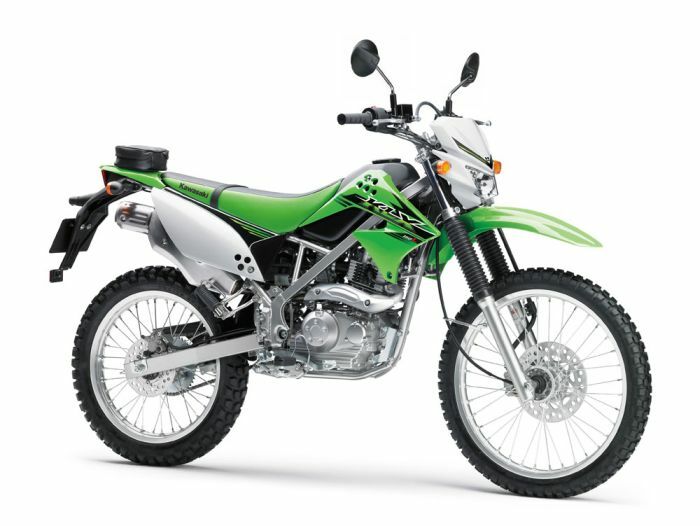 As a commuter and casual weekend green laner though, the KLX125 is great. Another great value for money 125 and it’s one that I considered getting while I was in the process of taking my tests. 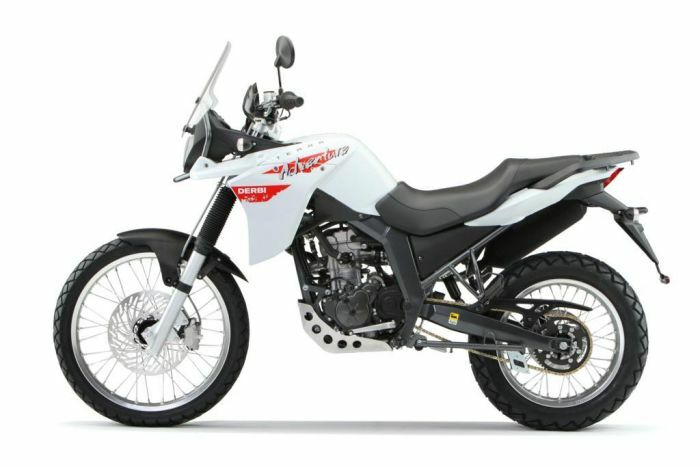 The Adrenaline 125 is the flagship model for Pulse leading the way in their 125cc sales and it’s not hard to see why. At £1,399 it’s a great looking bike at an incredible price. It’s fun to ride and if things go wrong there are plenty of spares to be found on eBay etc. 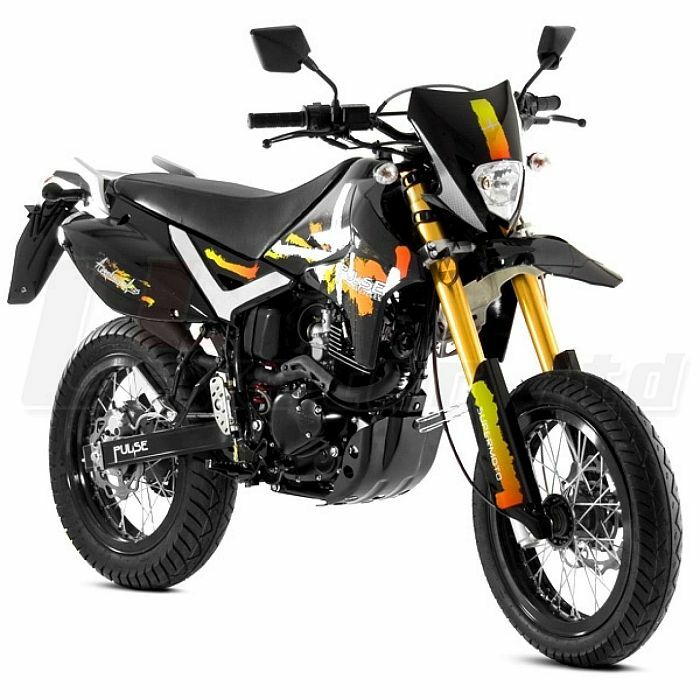 The Aprilia SX 125 has been specifically designed by the Italian motorcycle manufacturer to offer riders a motorcycle that will cope with off-road riding as well as it will cope with on-road riding. 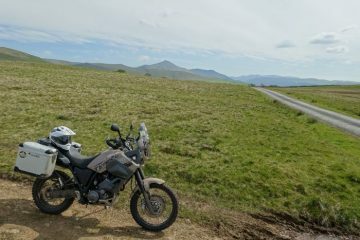 So if you’re looking for a bike that’ll do the business on the more difficult green lanes of the UK then the SX 125 is definitely one to consider. The 2-stroke engine makes use of Aprilia’s heritage in racing bikes and it complies to new emission laws without a loss in power. 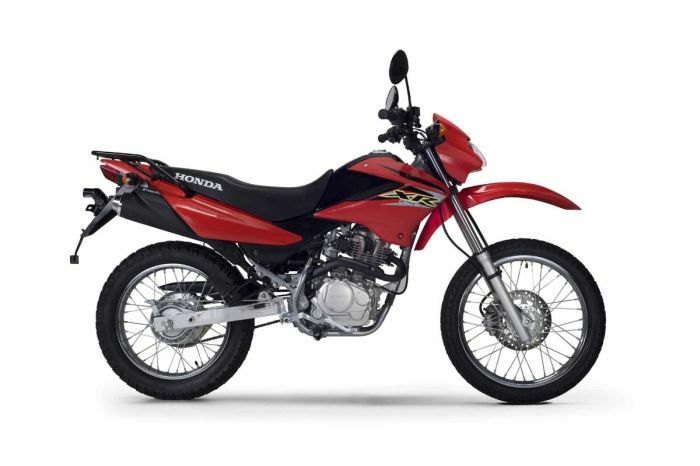 The Honda XR125L is a brilliant bike for taking on your A1 adventures if you fancy combining road riding and green laning. 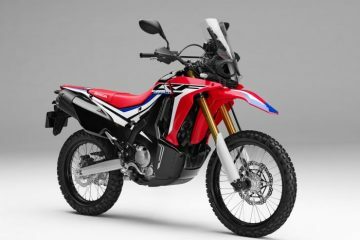 The looks combined with the size of the bike make it seem like a larger machine and it has the usual quality associated with Honda motorcycles. 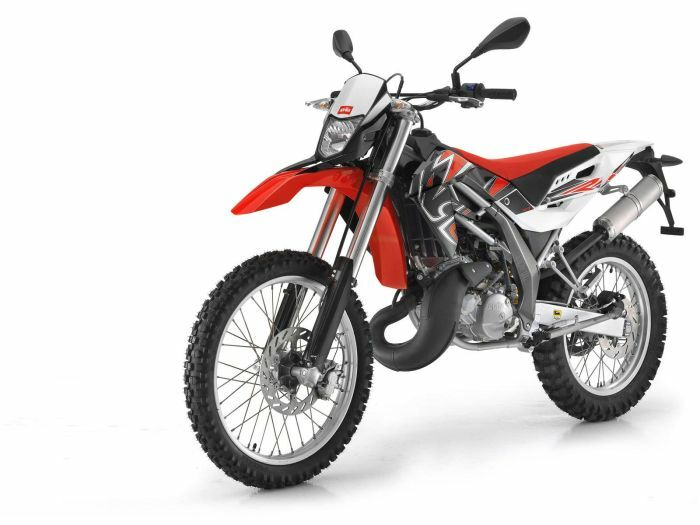 Older versions of the Honda XR125L are available, but the newer ones have the useful inclusion of an electric start.